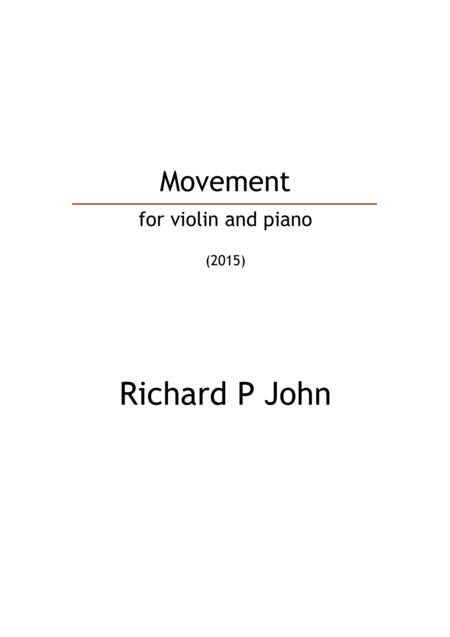 Composed by Richard P John. 21st Century, Contemporary Classical, Modern, Post-Modern, Minimalism. Score. 6 pages. Published by Richard P John (S0.119579). 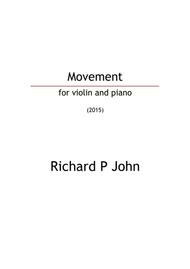 Movement - for violin and piano2015.